Well, here we are. 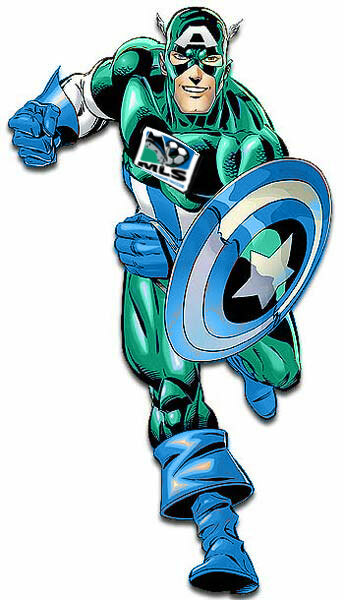 After all of the waiting the 2013 MLS season is just around the corner. I have to say that it’s been a lot of fun putting together this site and I’m glad to see that some people are finding the resources helpful. We’ll be doing our best to keep things up-to-date over the coming weeks and keep sending feedback. Well, we’re 3 days from kickoff. I hope that everyone is getting close to finalizing their teams, and that our resources have helped. If you are still trying to find some players, take a moment to look over our past “Players to Watch” articles: Keepers, Defenders, Midfielders, and Forwards. If you have your team, it’s time to start thinking about Captains and Vice Captains. With no information to look at for this season, the field is pretty wide open. So I’ll take a look at some of the big point generators from last year and games they will be playing. This is the final part of our “Players to Watch” series. If you are interested in seeing the other 3, please check out our articles about Keepers and Defenders and Midfielders. And as always, don’t forget to look at our other MLS Fantasy resources and Join our KCF MLS Fantasy league! If you missed the last two posts in our “Players to Watch” series, please check out our articles about Keepers and Defenders. And don’t forget to look at our other MLS Fantasy resources and Join our KCF MLS Fantasy league! Are you new to Fantasy MLS, a veteran, or just someone looking for a league to join? We’ve just opened our public Fantasy MLS league and would love to have you join. So keep checking back for more updates and see how you compare to other fantasy managers. A couple of updates since out last post. I spend a lot of time in the Reddit r/FantasyMLS subreddit (which you all should join) and after a bit of discussion, I decided another keeper needed to be added to the watch list, Bill Hamid. Go checkout the updated article to see if he could be a keeper option for your Fantasy MLS. The second update is to the No Game and Double Game week chart. A couple of games have been moved around and that changed some of the weeks where teams have a Double Game. I’d like to think that this was because they saw how many double games they have through the season, but I doubt it. Double games are great for Fantasy MLS so I’ll take it! 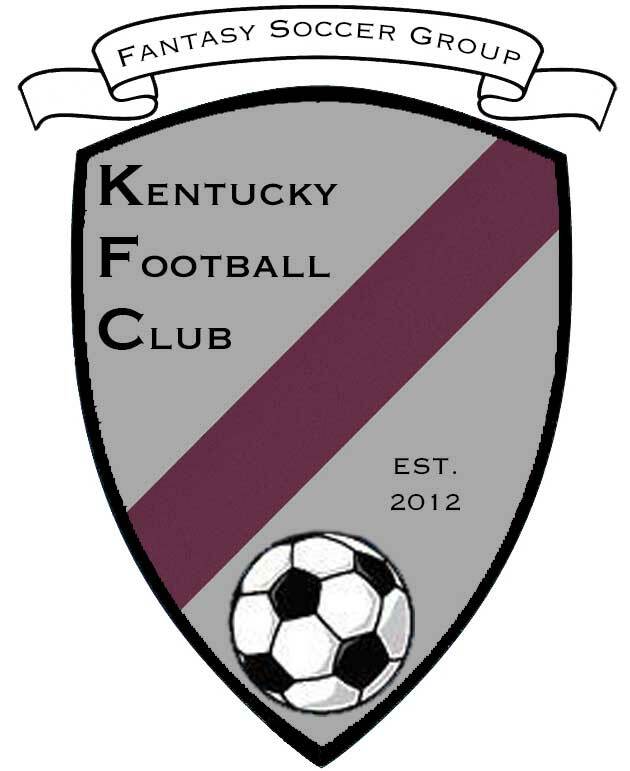 We’ll have the KFC Defender watch list posted in the next day or so, so keep checking back for more updates and tips. Or, like our Facebook Page. Hope all of your teams are set.